This article is from “The Apostles and Their Times.” Click image to learn more. Body on earth. To the Corinthians he wrote: “Now you are the body of Christ and individually members of it” (1 Cor. 12:27). Writing to the Ephesians, he repeatedly identified the two, Church and Christ: “the Church . . . is his body, the fullness of him who fills all in all (Eph. 1:22–23; see also 4:12 and 5:29–30). He spoke similarly to the Colossians: “Now I rejoice in my sufferings for your sake, and in my flesh I complete what is lacking in Christ’s afflictions for the sake of his body, that is, the church” (Col. 1:24). 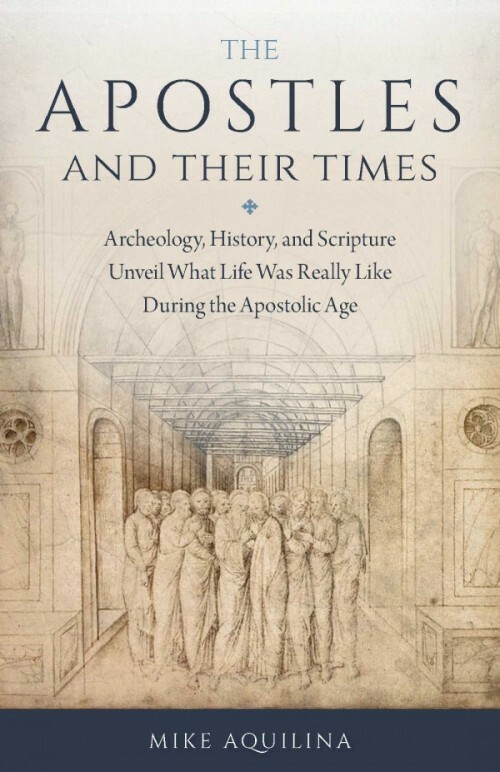 Editor’s note: This article is from a chapter in Mike Aquilina’s The Apostles and Their Times: Archaeology, History, and Scripture Unveil What Life Was Really Like During the Apostolic Age. It is available from Sophia Institute Press.